We are no longer accepting paypal orders but will welcome all e-mail orders. Woodsmiths Studio transforms the finest of local woods into functional art. 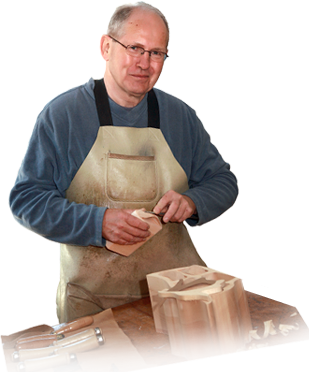 Using local Cape Breton woods, our expert Woodsmith, Bob Evans, has created a variety of unique, original and very functional products. With well over 40 years devoted to teaching, designing and creating, Bob offers a finished product that is not only original but produced in limited quantities. Our creations reveal the beauty of wood, yet are practical and affordable for everyday use. Made using hardwoods from the renowned highlands of Cape Breton Island, Canada, our work can be found in homes throughout North America and the world. 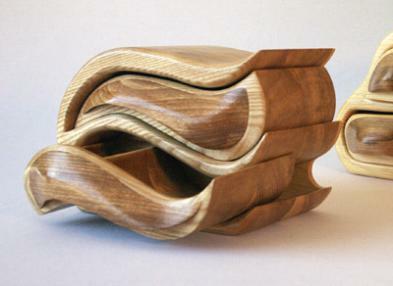 We invite you to enjoy the work showcased here - the beautiful yellow birch, beech, oak, ash, maple, Birdseye maple, spalted woods, cherry, apple and walnut woods that are transformed into functional art.